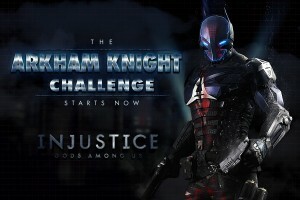 The Arkham Knight is one of the Injustice Mobile exclusive characters, alongside Darkseid and Static. He is incredibly powerful and will easily fit in every team and he looks awesome. 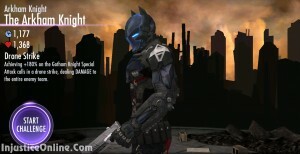 The Arkham Knight starts with the incredible 1177 Damage and 1368 Health stats. 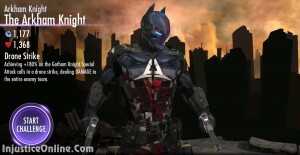 For more information about the character, please visit our The Arkham Knight Guide. 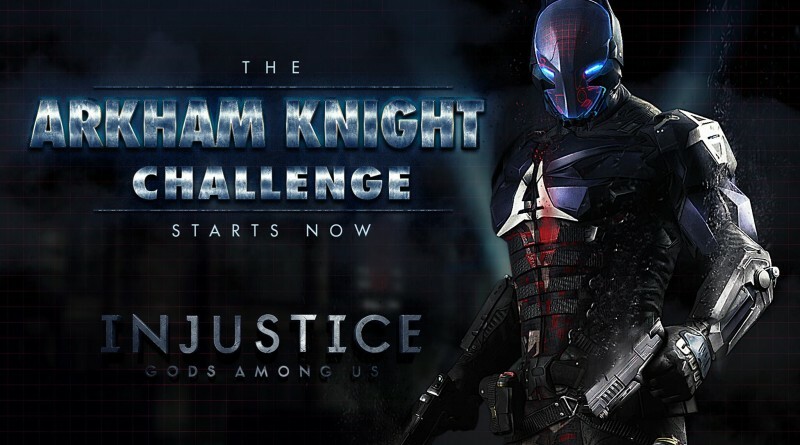 To beat this challenge you must have Green Arrow, Green Lantern and Superman on your team. There are Bronze/Silver versions of all these characters with the exception of Superman. 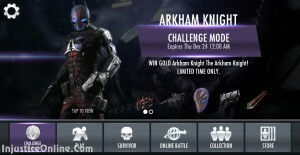 He is however a pretty common reward in the Gold Booster Pack so this requirement shouldn’t be a problem even for newer Injustice Mobile players.